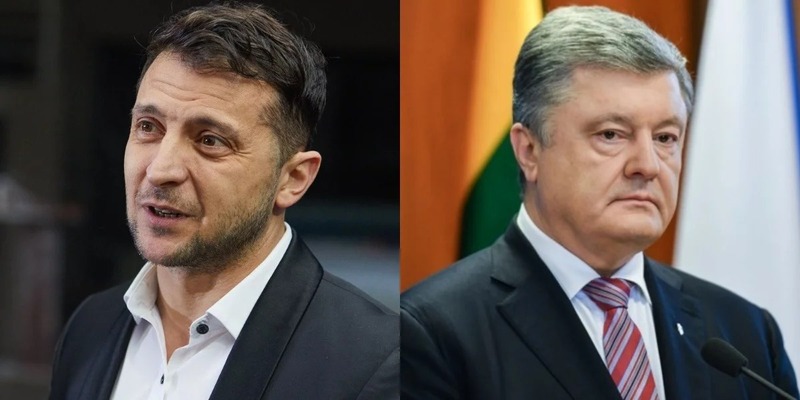 Petro Poroshenko, the current President of Ukraine called Volodymyr Zelensky, the candidate for the presidency, to debates. Zelensky stated that he is ready as Liga.net and Interfax-Ukraine reported. “The debates should be the key element of the elections in the second tour. If someone avoids debates, it means that he has nothing to say,” Poroshenko stated. Meanwhile, Volodymyr Zelensky responded with readiness for such a challenge. “I am ready. I am an open person; I am ready for an interview. I have little time in my life,” Zelensky said. » Zelensky is pro-Russian candidate? No way!